Caught using a sweep net on winter weeds. Extremely tiny and active. 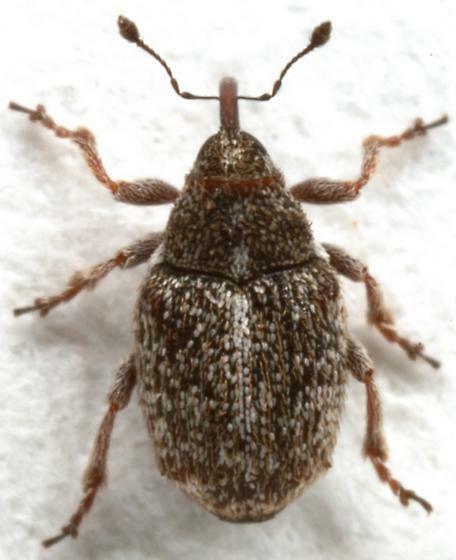 It resembles Minute Seed Weevils, but I have not been able to match it to any BG image. Thank you Robert and Blaine! This is a species of Ceutorhynchus.